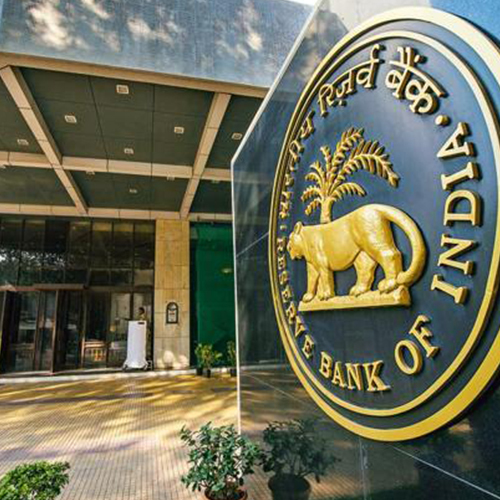 RBI has given lenders additional time up to 180 days for hammering out a restructuring package under the scheme for sustainable structuring of stressed asset (S4A). Previously, the time limit was 90 days. The regulations state the new promoter of the company will also be in 'control' of the borrower company, according to the definition of 'control' provided in the Companies Act, 2013. It also adds the new promoter should be the single-largest shareholder of the borrower company, which will allow the promoter to make sweeping changes vis-à-vis board and operations, say experts. 5/25 Scheme RBI has also made changes to schemes that allow banks to extend repayment schedule of loans to 25 years, with the option to refinance at the end of five years. Now, it has allowed lenders to extend the 5/25 scheme to new project loans. The scheme can also be extended to existing project loans with an aggregate exposure of Rs 250 crore to banks, compared to the earlier mandate of Rs 500 crore.